Screen Mirror for Samsung TV App Data & Review - Photo & Video - Apps Rankings! 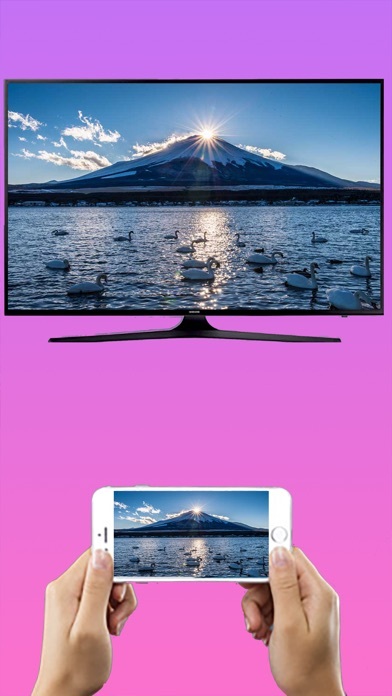 Screen Mirror for Samsung T..
Screen Mirror for Samsung TV to mirror the screen of your iPhone or iPad to any Samsung Smart TV. No wires and no additional hardware needed! You can mirror any app on your iPhone or iPad to your Samsung TV. The applications Screen Mirror for Samsung TV was published in the category Photo & Video on 2018-07-30 and was developed by kai zeng. The file size is 16.37 MB. The current version is 1.0 and works well on 11.0 and high ios versions. Do you like Screen Mirror for Samsung TV applications? Please share! Purchased in error then deleted off phone asap. How do I get a refund? This does not even accomplish a single task with my Samsung Tv. Wouldn’t even connect. Use the free Samsung App to make he link. It does work, but the application is very limited. 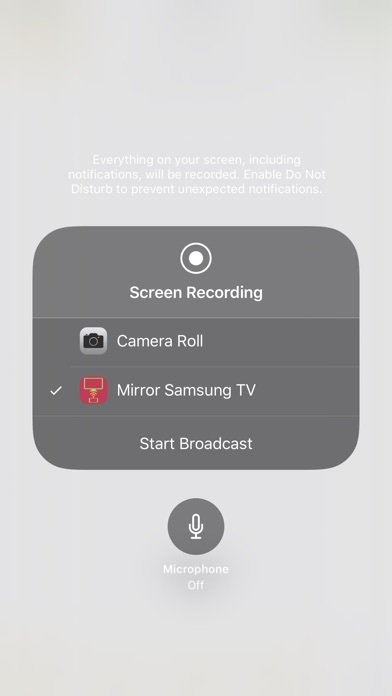 It has you use the iphone screen record feature to help trick the iphone into casting to a smart tv device. its clever, but it also simultaneously clogs your phone with sometimes length videos of your screen recorded broadcast. just buy an apple tv on amazon like I just did. The App doesn't work. It can't see my 2014 Smart TV, so there is no way to connect. There is also absolutely no App support. How do I get a refund? Doesn’t work. 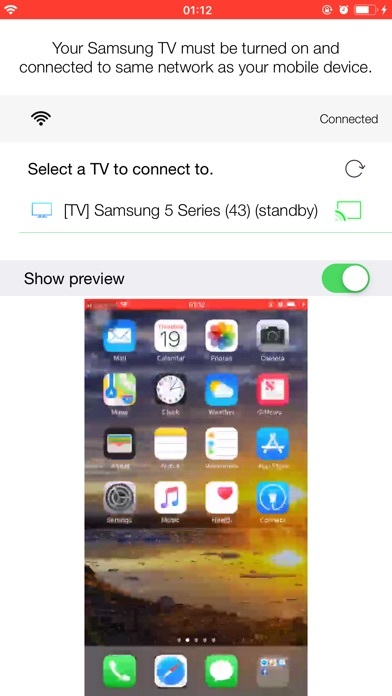 I can see my tv, but when selecting my Samsung tv, my iPhone 6 stops streaming. Apparently Apple doesn’t allow 3rd party app to mirror my library movies. Wasted my money on this app. I am connected to the same wifi on my Smart Samsung TV and iPhone X, but the tv doesn’t show on the app. Waste of $2.99. This app does not work, and when I press the app support button in the App Store it goes no where. I want a refund!! I can’t find my tv with this app. Disappointed that I had to pay for something that doesn’t work. I will be reporting to Apple.